Good news from Minnesota! 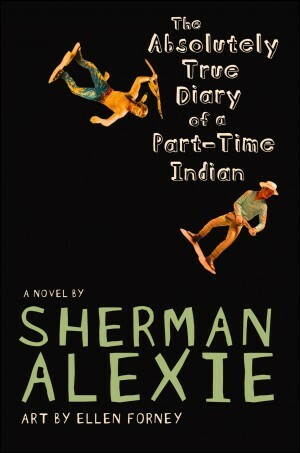 Following receipt of a letter from National Coalition Against Censorship member organizations including CBLDF, the principal of New London-Spicer Middle School responded that she will recommend keeping Sherman Alexie’s The Absolutely True Diary of a Part-Time Indian in the 8th grade curriculum. The book was challenged by parents who said it contained “gratuitous and unnecessary” profanity and references to sexual acts. Perry’s support is certainly a positive step, but it may not be the end of the line for this challenge. According to New London-Spicer School District policy, if the complainants are unsatisfied with her recommendation they may request a meeting with the superintendent and then the school board. Although Perry is defending the book in this case, this type of challenge policy leaves curricular materials too vulnerable to unilateral censorship by one person, as we’ve seen in past cases. The letter from NCAC also recommended that New London-Spicer revise its policy to adopt the more common model of forming a review committee to consider challenges to materials, and offered assistance in formulating such a policy if needed. 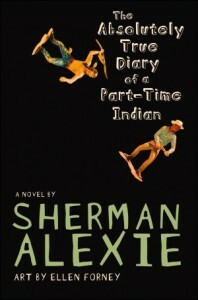 Luckily, New London-Spicer superintendent Paul Carlson also seems to support the book, saying in a radio interview that it contains “some very good topics about a 14-year-old boy who wants to better his life and overcome poverty.” He plans to meet with the complainants as well, but expects that the challenge will be on the agenda at the next school board meeting on June 12. Below, check out the letter NCAC sent to Principal Perry this week. We will be on the lookout for updates!